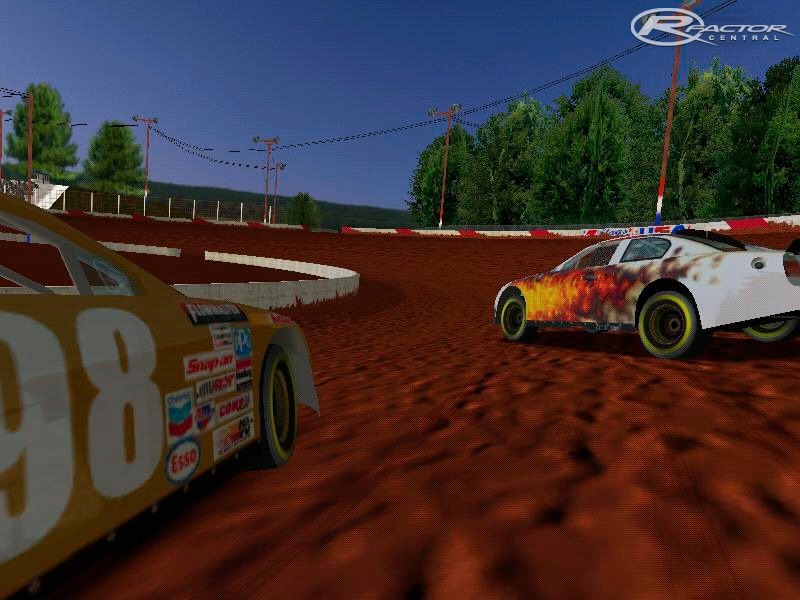 XXR Old School is a very fast, fun car for dirt tracks! 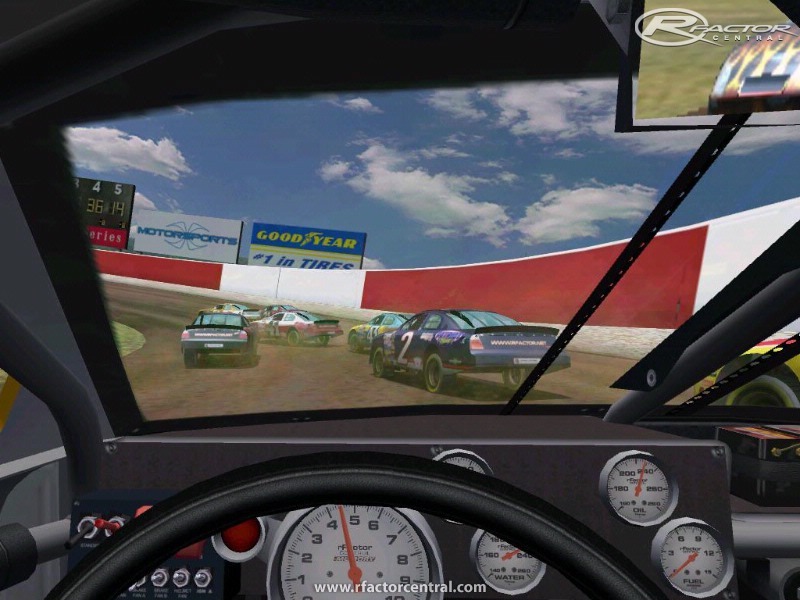 Apart from being probably the fastest dirt oval car, this car slides through the corners great and has enough garage settings to make it real loose or tight depending on your driving style. 1,200 hp and a light body make this car really scream around the track! During testing we found that it is very stable when bumping and rubbing accures. We also noticed that on replays it does wheelies when accelerating from low speeds. This car is a couple seconds faster than most dirt mods on half mile tracks. 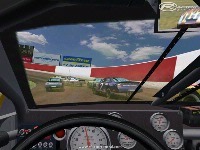 On large tracks like Millwaulkie mile(dirt) you can reach speeds of 225mph on the straights. But, it is not too fast for side by side racing. But, we changed pretty much everything else on and in the car. The mod is in .zip and .rar format. 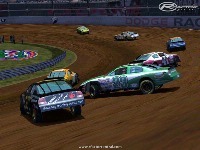 Just be sure to keep the car(XXR_OLDSCHOOL) in the folder called XXR_DIRT. If you have never put a mod in your game with these file types just go to our website and ask for help, we will get back to you ASAP. 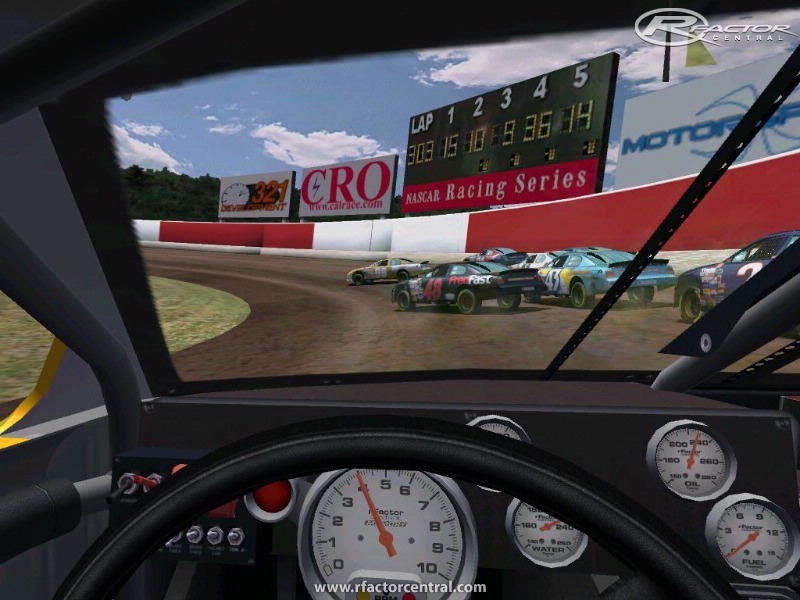 Thanks, and we hope you enjoy this new addition to dirt track racing on rFactor! 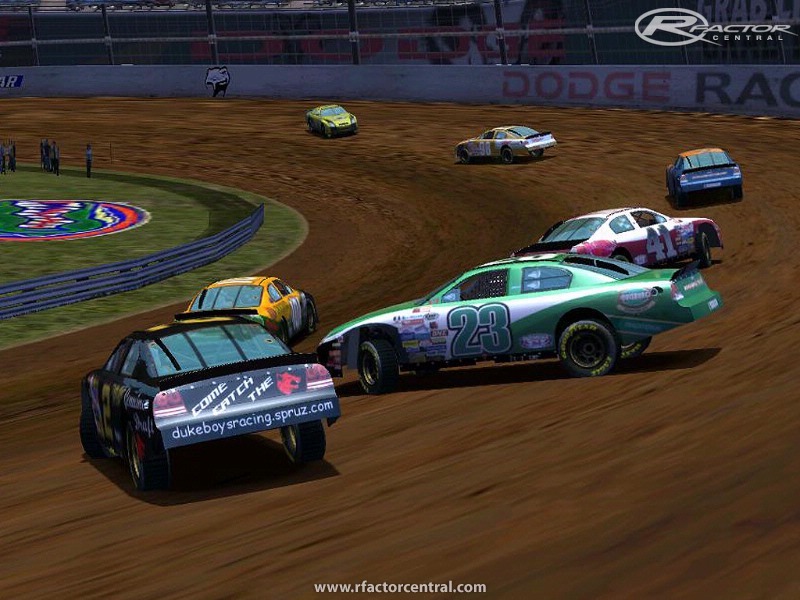 Thanks also goes to Team XXR and Team DBR for taking the time to download, download, download...while testing this mod! These cars are insane! I love it! Super fast, easy to remain in control.